Pyrus malus is a technical term for the apple. We use the fruits extract in hair and skin products because of its benefits. Apple fruit Extract is a moisturizing complex extracted from dried apples. 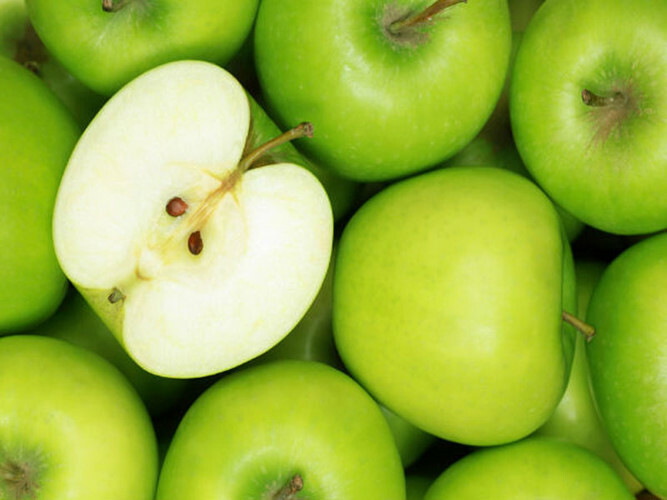 Apples are naturally rich in vitamins and antioxidants making the extract a desirable addition to many topical products. One of the biggest benefits is it’s moisturizing properties which help promote smooth skin without a tacky feel.